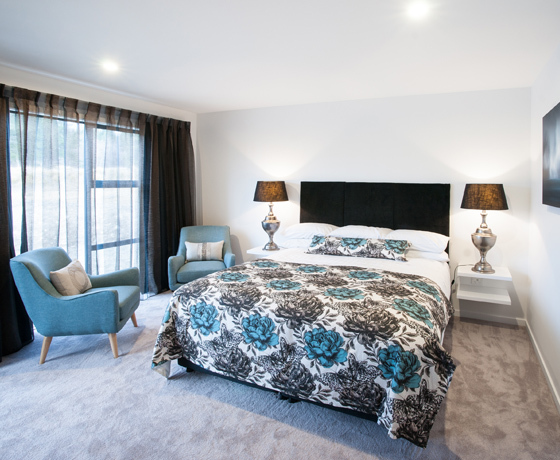 Luxury accommodation, just a 3-hour drive from Christchurch or Queenstown Airports. Escape and enjoy some of the most beautiful and spectacular scenery of NZ. 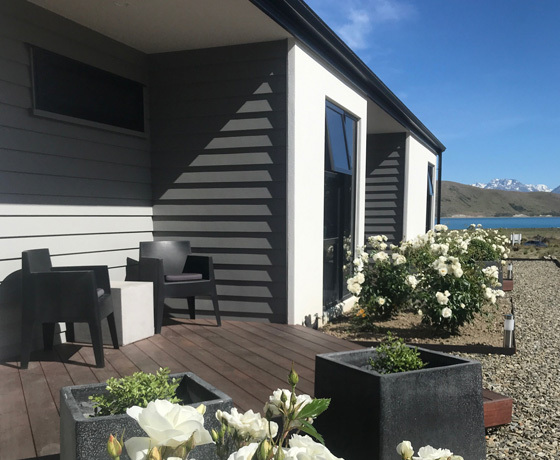 Stay at Alpine Suites on Tekapo and relax in one of the best bed and breakfast experiences Lake Tekapo has to offer. 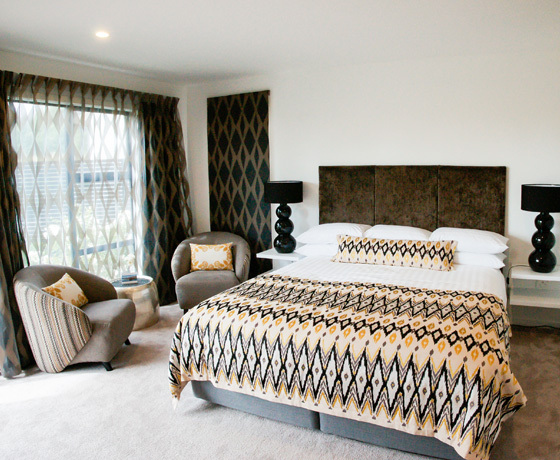 This luxury accommodation has two well-appointed suites, offering a high level of service and attention to detail that ensures a relaxed and enjoyable stay. 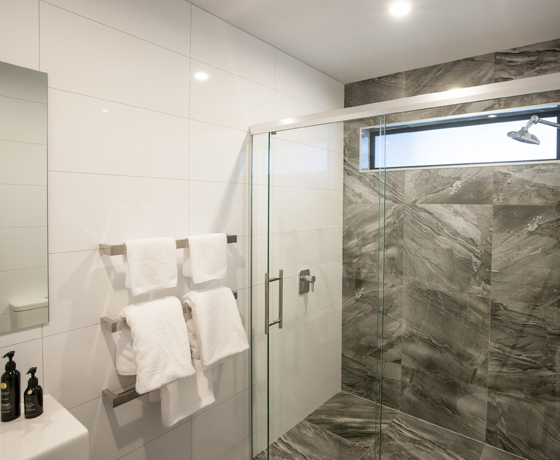 As well as inspiring alpine outlooks, the beautiful boutique rooms and individual ensuites are light and airy, whilst the contemporary design leaves you with a feeling of style and comfort. How to find Alpine Suites on Tekapo? Turn off State Highway 8 onto Hamilton Drive, then take a left onto Lochinver Avenue.